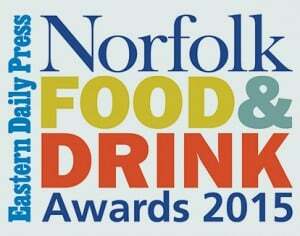 We are extremely pleased to announce that we have renewed our sponsorship of the Norfolk Food and Drink awards 2015. The event, which promotes the fantastic work put in by our local food and drink manufacturers and retailers, will be held on Monday, 14th September at the Norfolk Showground. As specialists in the hospitality, agricultural and manufacturing industries, we have many clients operating within the food and drink sectors, ranging from: pubs, restaurants, café’s, bars, farm shops and breweries. We felt that sponsorship of the awards was a fantastic way for us to show our support for both our clients and all those who are involved locally in the industry.